Today, Specialized launched the first truly 'connected' helmet, with their new ANGi technology. ANGi stands for Angular and G-Force indicator, and consists of a patented device that contains sensors designed to measure the linear and rotational forces that typically occur during a bicycle crash. 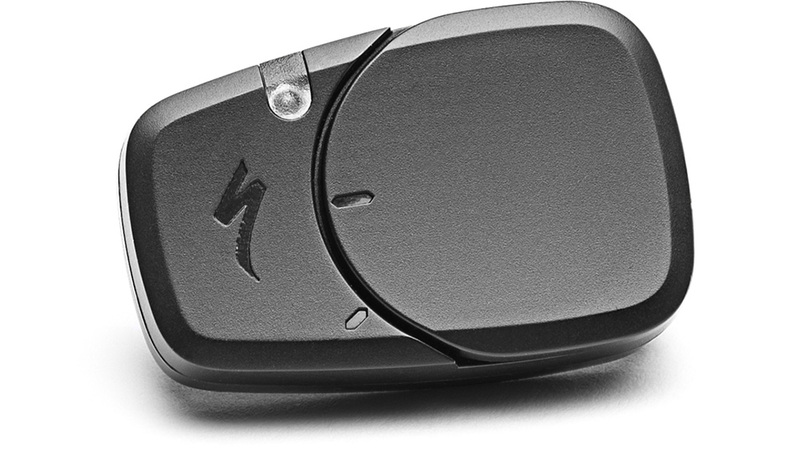 If the ANGi sensor (gyroscopic and accelerometer) detects a potential crash during your ride, it will connect to the Specialized Ride App on your smartphone, sound an alarm, and start a countdown. If you are okay, you just cancel the countdown and keep riding. If you're injured and unable to cancel the countdown, however, the Ride App will send a text alert to your emergency contacts telling them you may have been in an accident. In addition to notifying your contacts that you may have crashed, ANGi and the Ride App will also send your location, via GPS coordinates, to all of the contacts you've listed in the Ride App. The technology is based on the ICEdot crash sensor, which was acquired by Specialized last year. The inventor of ICEdot, Chris Zenthoefer, now leads the ANGi program at Specialized. A number of higher end 2019 models come with the ANGi sensor, and all 2019 Specialized model helmets are ANGi-ready, so you can add the sensor later if you wish ($60). 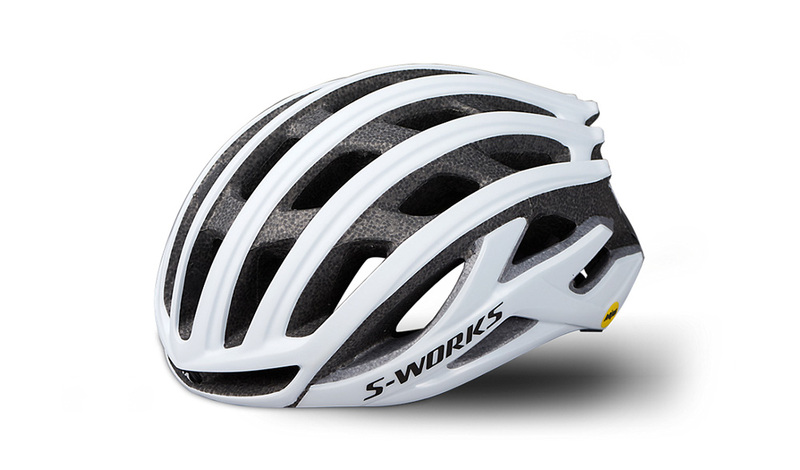 We tested a S-Works Prevail II equipped with ANGi and MIPS SL technology. 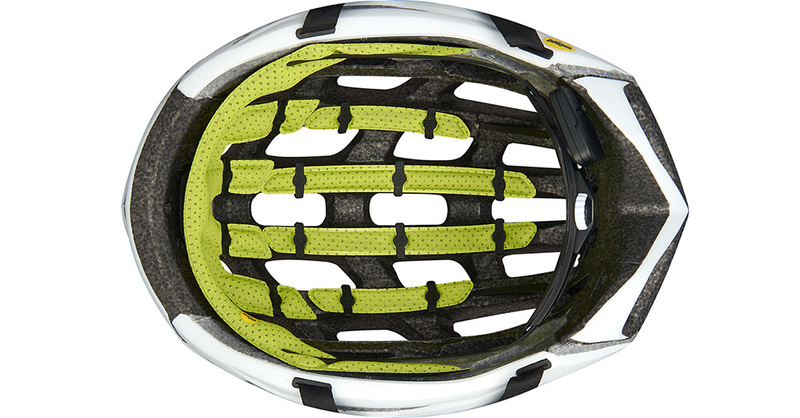 The cost for this helmet is $300 Canadian and it is in stores now, along with other ANGi-equipped models, such as the Evade, and Propero road helmets; the Ambush, and Ambush Comp and Dissident mountain bike helmets; and the Shuffle Youth LED kid's helmet. The Prevail itself remains at the top end of the Specialized road line. The overall size has been reduced and the vents have been tweaked to improve cooling. The Mindset Hair Port II (I think Specialized has an entire department just to come up with these names) fit system with a dial to adjust sizing certainly offers an improved fit. Before ANGi and MIPS SL it was an excellent helmet - now it is even safer. In addition to the ANGi unit, you need a smartphone running Apple iOS 10 or later, or Android 7 or later, plus the Specialized Ride App and a subscription to the Ride Premium service. You get an activation code for the first year free with the purchase of an ANGi equipped helmet; after that it is $39.99 Canadian per year. You also have to a data plan on your smart phone, since that is how the GPS locator and text alerts to emergency contacts work. The ANGi unit adds a minimal 10 grams of weight and is powered by a standard CR2032 lithium battery; Specialized says that it should last for six months under regular use. The unit connects to your smartphone via Bluetooth. Once you have paired it with your smartphone the first time, you just need to start it at the beginning of each ride, and it effectively stays in standby mode unless something happens to activate the sensor and start the alarm. Testing the ANGi system is sort of like testing the airbags in your car - you hope you never have to! 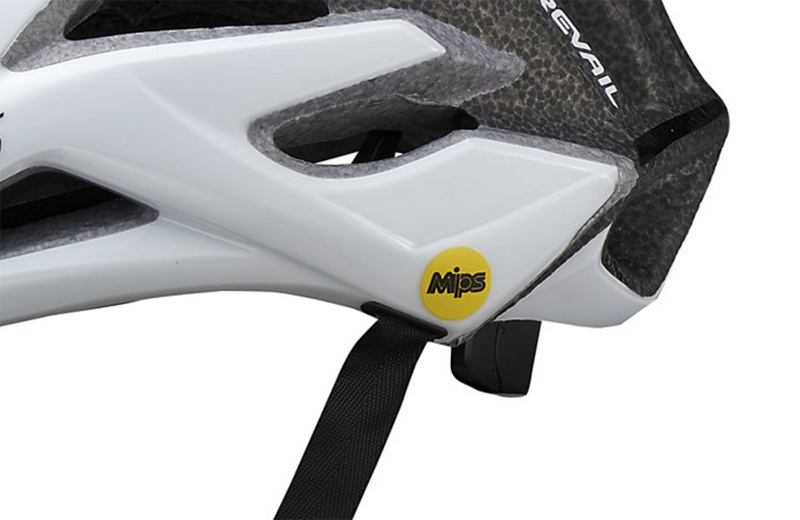 The MIPS system has previously appeared on Bell and Giro helmets (who used have an ownership stake in the company). The system is quite remarkable, and consists of a floating liner between the foam shell and the padding that touches your head. This reduces the rotational forces your head is subjected to if your helmet strikes the ground or an object. The SL version is a new lightweight upgrade that Specialized has worked with MIPS on, and will be exclusive to Specialized for the first year. Other versions of MIPS will appear on all Specialized 2019 models.